Nowadays, smartphones seem to be getting more and more expensive. However, budget devices are still here and there are lots of them. Let’s take a look at some of the best cheap mobile phones of 2018! For your information, prices may differ from country to country and certain smartphones may not even be available in your place. If you’re importing a phone from another country then do keep in mind that you may have to pay import fees and taxes. So, do your research on that part. Other than that, the devices that we’ll be looking at are not ranked in a particular order. We’ll just be looking at 3 options that we consider to be a great value. Look at their pros and cons, and then you can pick whatever suits you best. Furthermore, the main points that we’ll be checking out are the performance, camera, and battery. With the base version asking for about 150 euros, the Xiaomi Redmi Note 5 is definitely a great buy. Just don’t confuse it with (possibly) its Indian counterpart. 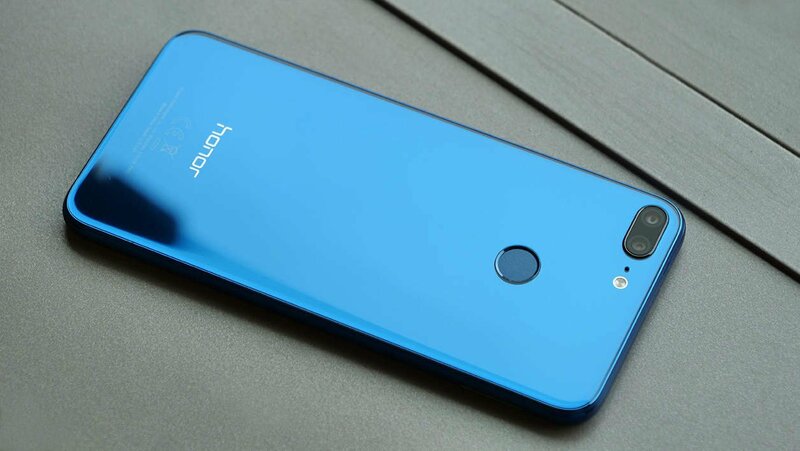 That version only has a single rear camera instead of the dual setup and a 5 MP selfie camera instead of the 13 MP camera of the global version. It currently uses Android 8.1 with EMUI Global 9.6 as its operating system. Most of the time, there was at least a gig of RAM available even on the base version. So, there is a chance that it’ll receive Android Pie in the future. Custom Pie ROMs are already available for it. If you’re thinking of installing a custom ROM, then make sure to check out our root guide. You’ll need it. Despite the price being below 200 bucks, the Redmi Note 5 doesn’t feel cheap at all. In fact, quite the opposite. The metal frame and the very small bezels will make you feel like you’re holding at least a mid-range device. Let’s not forget about the dual cameras, portrait mode support, fingerprint sensor, the huge battery, and more. Overall, this doesn’t feel like a cheap device at all. However, the lack of NFC may be a bit of a deal breaker for some. With at least 3 gigs of RAM and the Snapdragon 636 which offers an 8-core CPU, you can expect to get a very snappy experience with casual usage. If you plan on doing heavy multitasking, then you should aim for the version with 4 gigs of RAM and 64 gigs of storage. Gaming is fine for the most part. Some heavy games like PUBG do have frame drops every now and then but nothing that would make them unplayable. Other, less demanding games like Real Racing 3 were running buttery smooth. 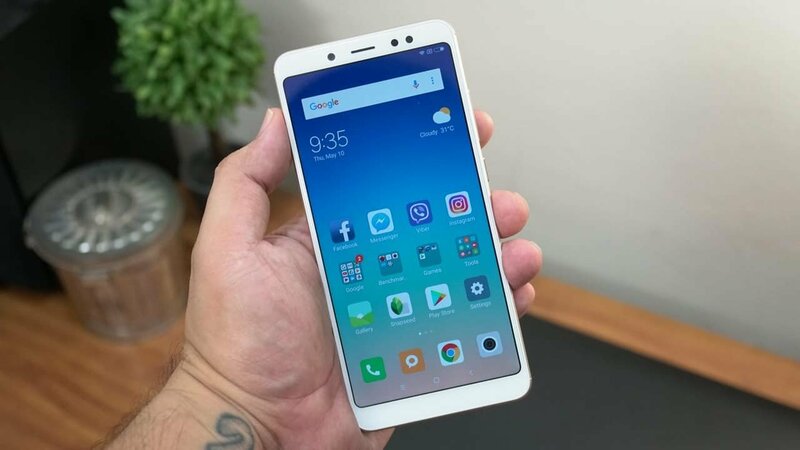 There are only two things that seem to make the Redmi Note 5 struggle. Playing 4K videos at 60FPS isn’t something that your average person will do. However, the lag that you get when switching to portrait mode can be a bit annoying. No overheating issues have been noticed. It does get a bit hot when charging and being used at the same time but with such a huge battery you won’t ever have to do that. More on that later on, though. The Camera is quite possibly the strong point of the Note 5. Very fast focus, high-quality images, portrait mode, almost perfect. The only problem is that it doesn’t fair that well in low-lighting conditions. There is quite a bit of noticeable grain unless you turn down the ISO. And of course, if you do that, you won’t be able to see too much if anything in dark places. One weird thing is that while it supports 4K 30FPS video recording, the default camera app only allows for 1080P 30FPS. Still, you can easily use a 3rd party app from the Play Store to bypass that limitation. With a battery of 4000 mAh, you can easily see why we picked this device as one of the best cheap mobile phones of 2018. Depending on how you use it, you can expect to get 1-3 days of usage. As you can see, when it comes to cheap mobile phones, you can count on Xiaomi. Quick charging is supported but the package doesn’t contain a quick charger. So, you’ll have to get a charger of your own to take advantage of quick charging. Normal charging takes about 2 and a half hours from 0 to 100%. That’s a bit slow but you won’t be charging it often anyways. When it comes to cheap mobile phones, Huawei has been a great choice for a long time now. 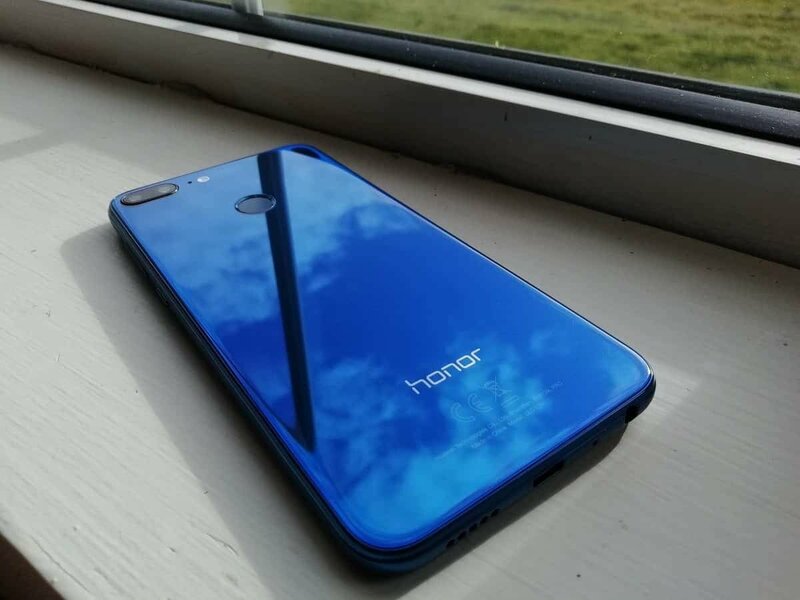 The Honor 9 Lite is actually a 2017 device. But, at about 180 euros, we would say that it’s still a great value. It also feels like a very high-quality device as it offers a back made of glass and an aluminum frame. However, with that being said, the glass is a double-edged sword cause while it looks good, it also leaves a lot of noticeable fingerprints. When it comes to the display, we’ve got a FHD+ IPS panel at 5.65 inches. Needless to say that this is quite amazing for the money. It currently runs Android Oreo. We don’t have any information on if it’ll get Android Pie or not. But, if we do find anything out, we’ll make sure to let you know on our firmware news roundup. 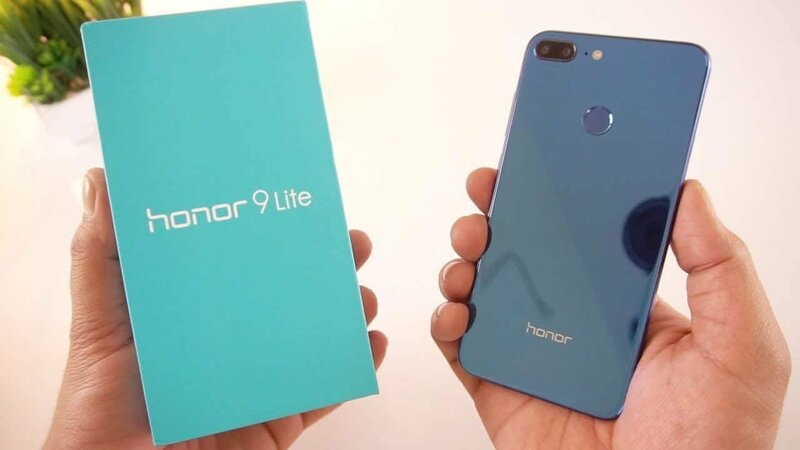 Huawei Honor 9 Lite also uses an 8-core processor. However, instead of relying on Qualcomm, Huawei has implemented their own chipset on this device – the Kirin 659. 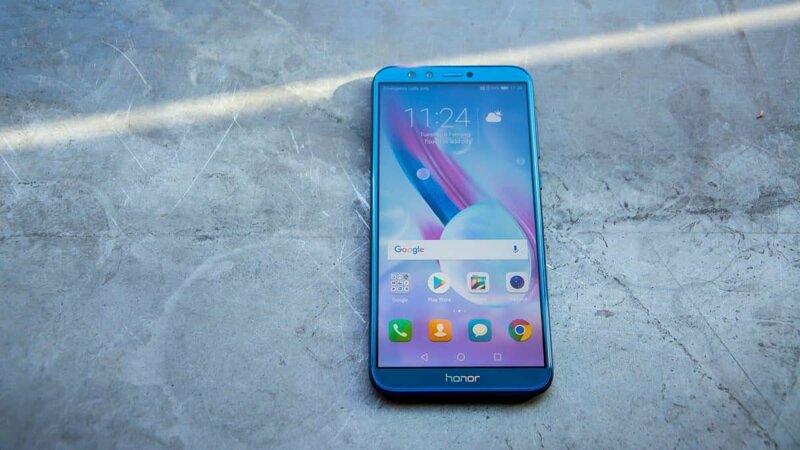 Despite sporting an 8-core CPU, the Honor 9 Lite somehow feels slower than the Redmi Note 5. 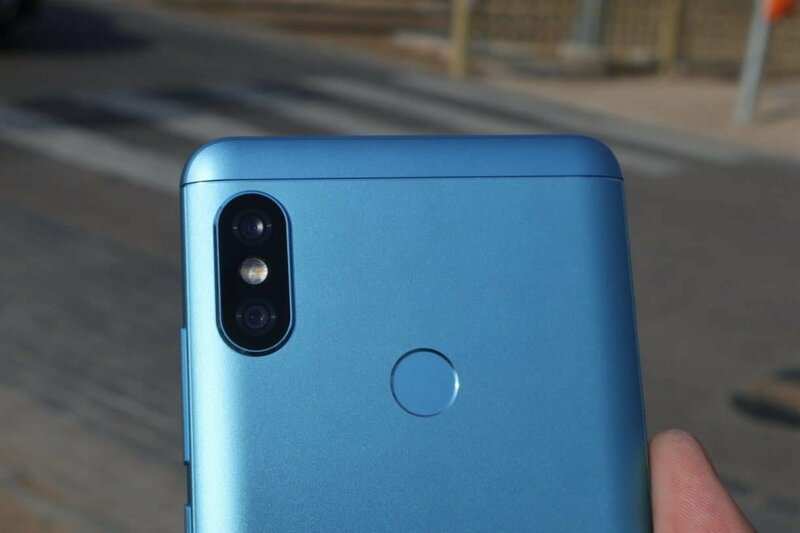 One possible reason could be EMUI 8 which may be a bit too heavy for a budget phone or it may also be the Kirin chipset. As for gaming, well, Asphalt 8 is incredibly laggy and this is probably due to the Mali GPU. PUBG somehow runs much better. Maybe it’s a CPU intensive game? Oh well. On the camera section, we’ve got dual cameras in both the front and the back of the phone. They are both a combination of 13 + 2MP. The official listing states that video recording is limited at 1080P 30FPS. However, let’s not forget that the same thing applied to the Redmi Note 5 and it turned out that it can actually go up to 4K 30FPS. So, do take this info with a grain of salt. While the quality was great under the sunlight, it quickly became rather poor in the dark. At 3000 mAh, you can get a day of casual usage. If you’re a light user then you may even make it to 2 days. However, if you’re someone who relies a lot on his device, then chances are that you’ll have to charge your device by the evening. Overall, a very normal battery. Not too bad and not too good either. “Wow! 2/3 devices are from Xiaomi? Really?”. Well, yeah. You know that Updato never takes sides. It’s just that at the moment, Xiaomi is just ruling the budget phone market. Nothing comes nearly as close to these smartphones at the same price. You get the main camera of 12+20MP and a selfie camera of 20MP. Both of them work fine in low-lighting conditions. Overall, this is just a more powerful variant of the Note 5 with a better camera, more memory, and also a worse battery. Why not go with cheap no-name Chinese smartphones? Can’t we go any cheaper? Look, Samsung is great. When it comes to mid-high range devices, it’s without a doubt one of the best manufacturers out there. However, when it comes to the budget/entry market, it just doesn’t offer that great of a value compared to other options. Yes, we know that Xiaomi and Huawei are Chinese manufacturers. But, there are two key differences between them and the other Chinese brands in question. Xiaomi and Huawei are offering some certain level of support. They are both using either Qualcomm or Kirin chipsets. You often see these crazy 8-core cheap mobile phones from China. But, what people often don’t see, is that these 8-core smartphones are using Mediatek chipsets that are much slower compared to Qualcomm and Kirin. And let’s not forget the low-resolution cameras that are using software tricks to appear better. Overall, no-name Chinese devices seem like a good deal, but they are often not. It’s a huge gamble and that’s why we generally do not recommend them. Why don’t we go cheaper? Because generally speaking, it’s not worth it. By trying to save up more money, you’ll actually end up wasting it cause you won’t be getting a good value. Instead, try to save up 20-50 euros so that you’ll be able to get something that’s actually worthy of the price. After all, chances are that you won’t be replacing your device for a long time. Do you think that there is a better value than what we mentioned above? Then please let us and the whole world know in the comments down below. Like what you see? Then don’t forget to follow us on Facebook and Twitter for the latest news, reviews, listings, and more!